Designing your home like a professional is completely doable if you follow the right guidelines. If you want to decorate your home, go for it! It can be fun and exciting to transform your space. It can also get overwhelming. Quickly. 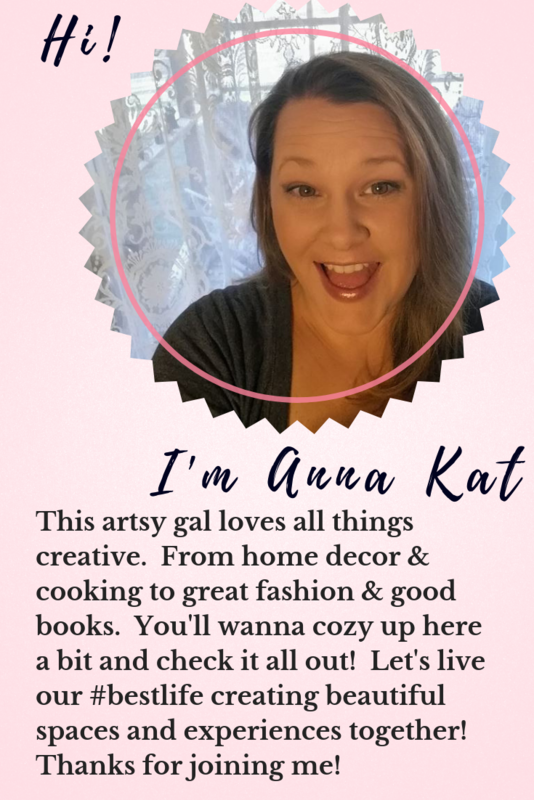 That’s why I want to share some of the biggest decorating mistakes I see and tell you how to avoid them. 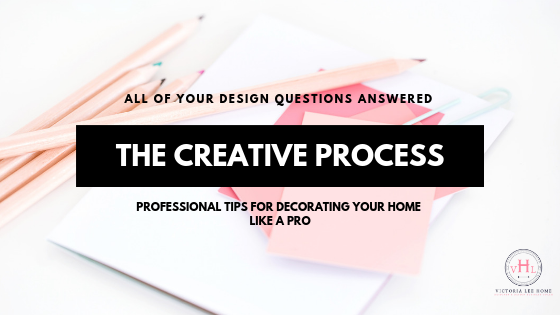 If you are overwhelmed trying to design or decorate your home, don’t worry! You are NOT alone! I get a lot of messages from people who need help knowing exactly what to do so they don’t make a mistake. 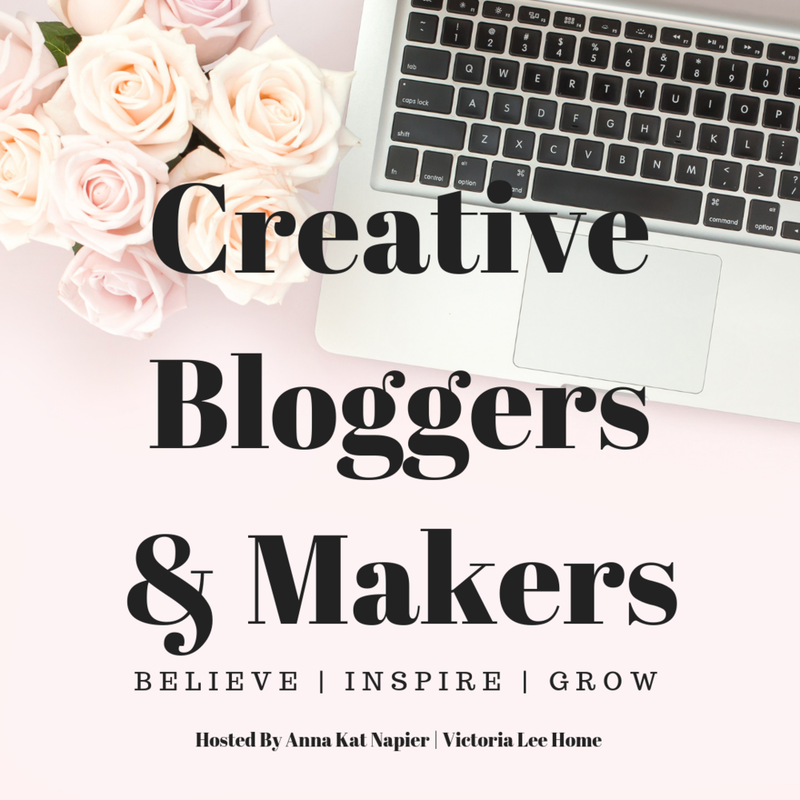 I want to help you the best way that I can by answering all of your design questions! What did you dream about becoming when you were young? Did you want to be a nurse, a firefighter, an acrobat? Most of us dreamed about becoming something like that because it sounded fun and exciting. As we got older, we realized we had to make a career choice based on ability, practicality, and finances. Pretty boring stuff, right? Every day we run around trying to get to get our kids to school, get to work, run errands, and be creative with dinner. Who has time to decorate their house? Moreover, who has the budget? Interior designers bring a lot of value and expertise into designing a home. We just all can’t afford it. But we want our homes to look nice and feel organized. So what is the solution? E-design is the latest method of designing your home. You've heard about it but you have one question: What the heck is e-design? E-design is technically electronic design automation. But what does that mean? 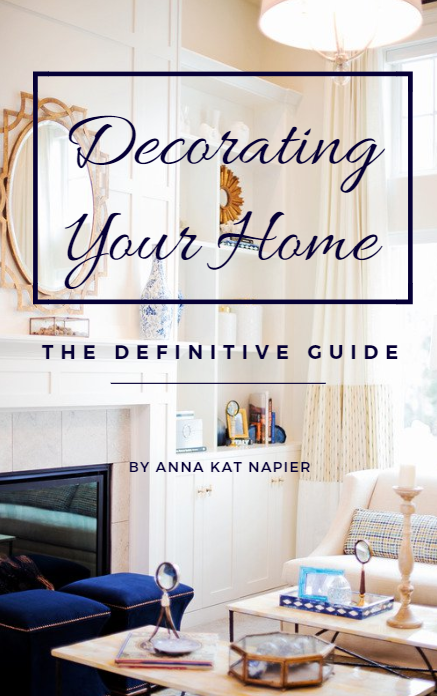 Do you want to redecorate but have no idea where to start? Sometimes it's difficult to even determine what style you want to go with or what it's even called. It's tough to know if you like Danish furniture or french country decor if you don't know what those things are. With so many options out there, how do you narrow it down?